Pete qualified from Edinburgh University and after spending three years in small animal practice in Manchester, found himself drawn back to academia. He completed a PhD and a period of post-doctoral research at Cambridge University, investigating cell transplantation as a treatment for problems such as spinal cord injury and multiple sclerosis. Following this he returned to clinical veterinary work, completing a residency in neurology and neurosurgery at Cambridge University. After a stint in a private veterinary referral hospital in London, he joined the University of Liverpool, where he was Head of Veterinary Neurology for 4 years before joining Davies Veterinary Specialists. 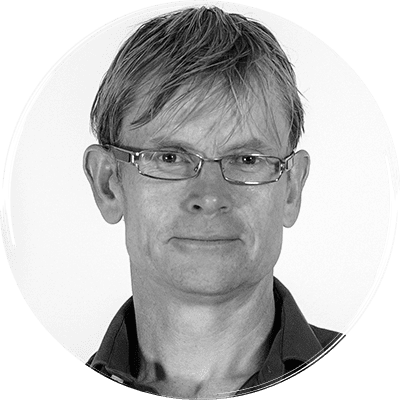 He is a European and RCVS specialist in Veterinary Neurology and his clinical and research interests include surgical treatment of spinal cord problems, inflammatory diseases of the nervous system and seizures.